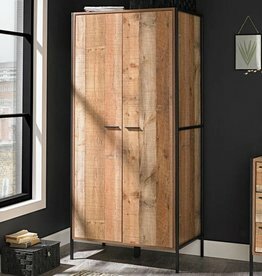 Find the perfect wardrobe to finish your bedroom. From single to double, from 1 door to 6 doors. Offers ample space and features internal shelves along with a handy drawer. Offers ample space for storing clothing and accessories. With shelves. White gloss & oak melamine. 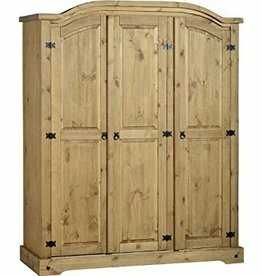 Woburn 2 door, 3 drawer wardrobe. Features 3 doors that open up to give you full length hanging rails. 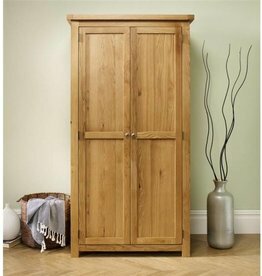 Woburn oak 2 door wardrobe. 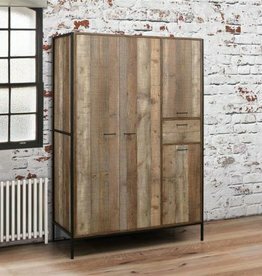 This 2-door wardrobe is spacious behind double doors. 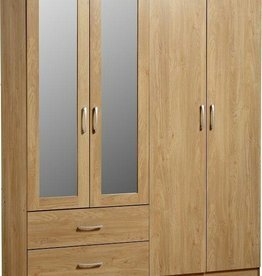 Woburn oak 2 door 2 drawer wardrobe. 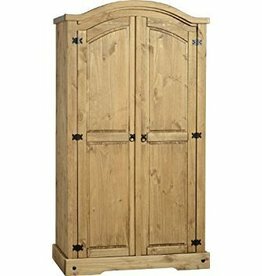 This practical wardrobe is spacious behind sturdy oak double doors. 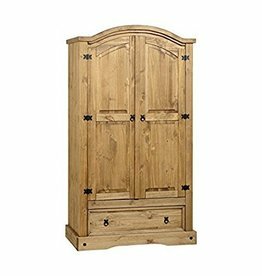 Woburn oak 1 door 5 drawer wardrobe. This wardrobe provides 5 spacious drawers along with a single rail behind one door. 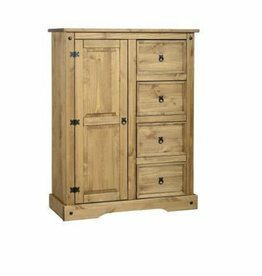 Woburn oak 1 door 1 drawer wardrobe. This wardrobe is simplistic, yet practical. 2 door,2 drawers. Made from oak. Oak veneer with walnut trim. W:158 x D:53 x H:190 cm. Las vegas 4 door wardrobe. Walnut carcass & black gloss fronts. 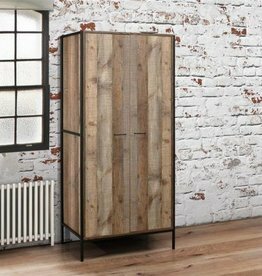 Solid pine construction, distressed waxed finish. 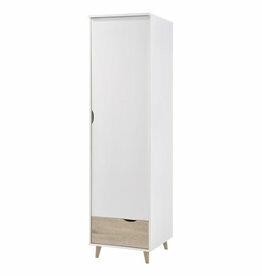 Corona 2 door 1 drawer wardrobe. Finished with gorgeous metal handles. 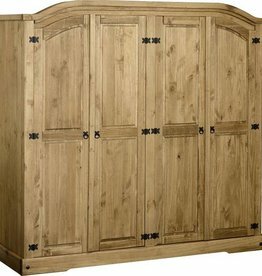 Corona 1 door, 4 drawer low wardrobe. The drawer runners are made from pine. 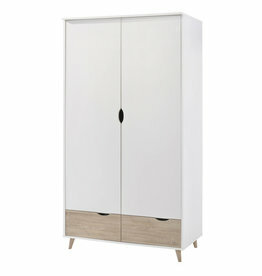 Corona white 2 door wardrobe.